Healthy and damage-free hair is the dream of every woman. Hair is considered as the most beautiful feature of a woman and silky and smooth tresses automatically add a grace to their appearance. But, our current lifestyle has given several hair issues like premature graying of hair, dandruff, etc. Thankfully we have got natural ingredients that can help in maintaining the health of our mane. 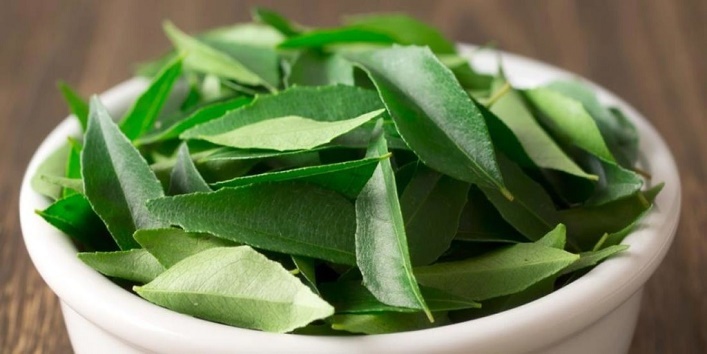 So, here in this article, we have shared some ways to use curry leaves for hair care. It can prevent thinning of hair. Thus, reducing the chances of hair fall. For this remedy, you need to blend some curry leaves with milk and form a paste. After that, apply the paste to your hair and leave it on for an hour. Later, wash off your mane thoroughly. For the best results, use this remedy daily. For healthy and strong hair, external care is not sufficient. You also need to take care of your body from inside by eating healthy food. And including curry leaves in raw and powder form can protect your hair and will also provide you with various health benefits. Curry leaves contain natural hair growing nutrients that can promote hair growth. All you need to do is prepare a paste by blending curry leaves, and yogurt together. Once the mixture is prepared, apply it to your mane and make sure you cover the roots. For quick results, use this remedy twice a week. 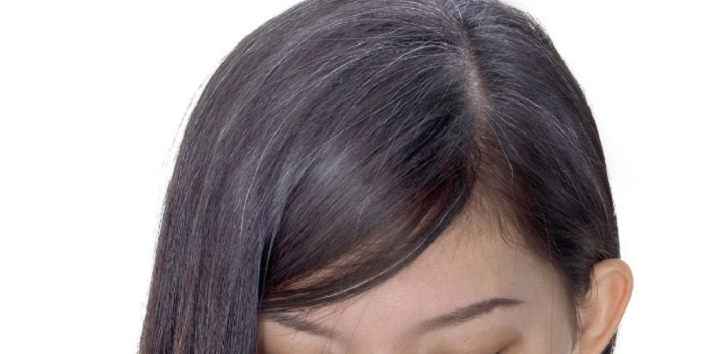 There are a lot of reasons that can lead to premature graying of hair like stress and high usage of chemicals, etc. Still, you can protect your mane by using curry leaves. All you need is to heat some olive oil and add some curry leaves to it. Once the oil turns green in color, apply it your scalp and leave it on for 30 minutes. After that, wash off your hair with shampoo. 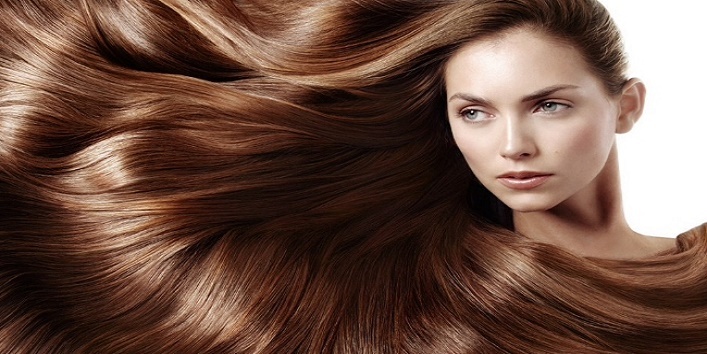 It is said that hair loses its strength when they are treated chemically. 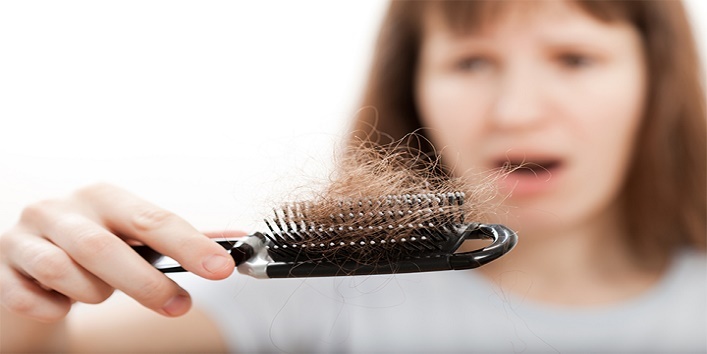 Many hair experts suggest that you should take proper care of hair once treated chemically. You can also use curry leaves to protect your mane. All you need is to heat some coconut oil and add curry leaves to it and let it soak. After that, apply it to your scalp and later wash off with shampoo. So, these were the few ways to use curry leaves for hair care.